Have you ever been in a live concert in a virtual game? 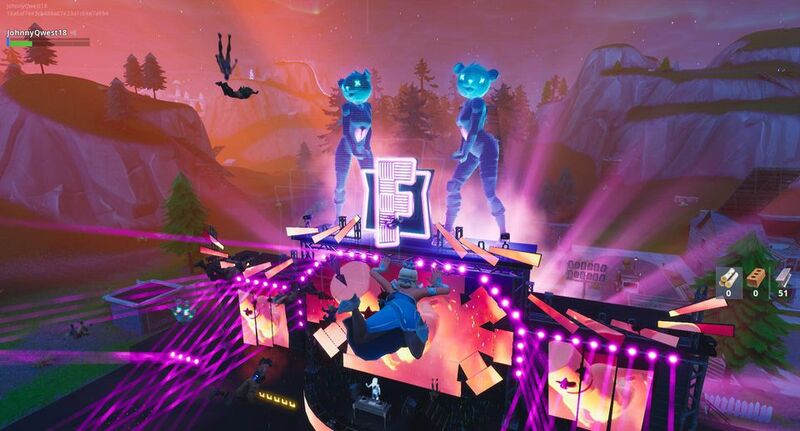 Well, Fortnite just made that happen on Saturday where around 10 million people logged in to watch a 10-minute virtual concert performed by electronic dance music star Marshmello. The concert was a huge success and it proved that the players are interested in more than just winning the game. Fortnite has become a place where gamers come together to enjoy the game with their friends battling opponents, but on Saturday players gathered around at Pleasant Park to attain the first ever virtual concert. Before the day of the concert people who passed through the location, they could see the stage being built which made players more hyped to attend the concert. Furthermore, Fortnite released a special mode on the day of the concert where the players couldn’t shoot each other but could build so they could enjoy every second of the concert from every angle. 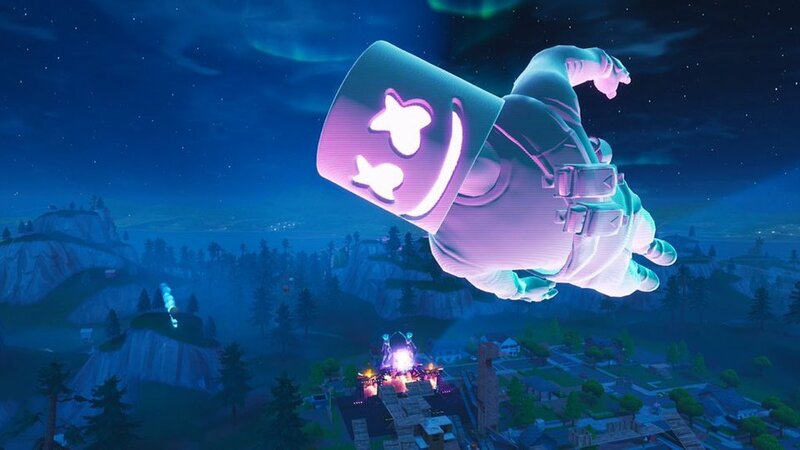 Even though it was a virtual concert many players had a chance to watch Marshmello perform for the first time. Such positive response and hype show that people are not always in for battling in Fortnite but are also inclined towards unique experiences. The players are already baying for like, a Drake concert, which could eventually happen. But until then we have to wait and see for it to take place. A frantic but passionate gamer, Praman developed a love toward games ever since he played Road Rash for the first time.